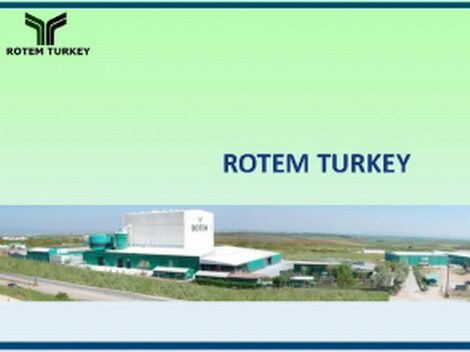 Rotem Turkey is a Turkish Company which provides our customers in local and other European markets with high-quality feed phosphate products. 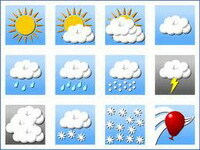 These products include our Hi-Phos line of Di-Calcium Phosphate (DCP) and Mono-Calcium Phosphate (MCP). Our modern production facility is ISO-certified for product quality, ensuring the highest standards in all aspects of our operations. 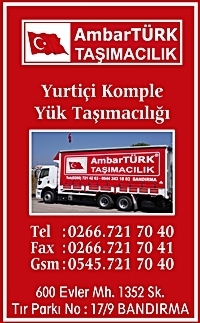 The pland is located in Bandirma, Turkey, a major commercial and industrial harbor on the Marmara Sea. 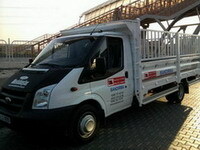 Timely delivery is a top priority and we provide convenient access to all means of transportations. 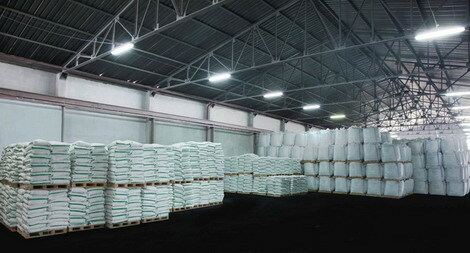 We also benefit from the many shared synergies of other ICL Fertilizers Europe business units, so that we can consistently offer our customers enhanced production, storage and delivery options. 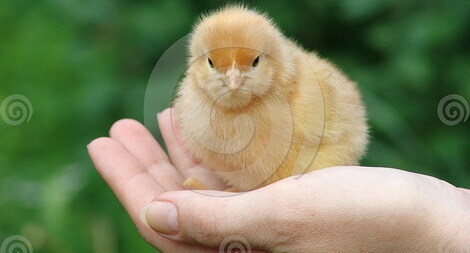 Rotem Turkey takes environmental and social responsibility seriously. Our goal is continious environmental, health and safety improvement, and open and honest communication with the communities we share. 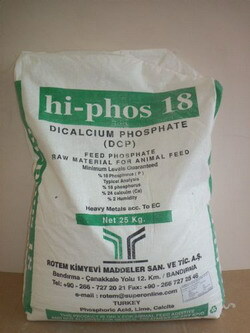 DCP (Di Calcium Phosphate) Nedir. 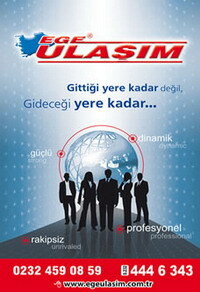 Dikalsiyum Fosfat çiftlik ve kümes hayvanlarının beslenmesinde fosfor ve kalsiyum eksikliğini gidermek üzere kullanılır. 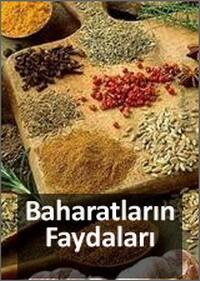 Çiftlik ve kümes hayvanlarının metabolizmasının rahta çalışmasını sağlar. Bağışıklı ve üreme sistemlerini güçlendirir. 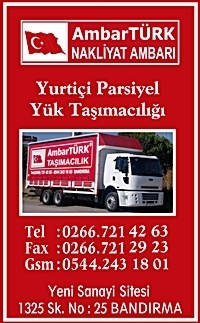 Doz: 1 ton yeme ihtiyaç oranında katılır.